Waterborne diseases kill 1,000 children every day. Cholera, E. Coli and Leptospirosis are diseases that causes more deaths than all armed conflicts combined. 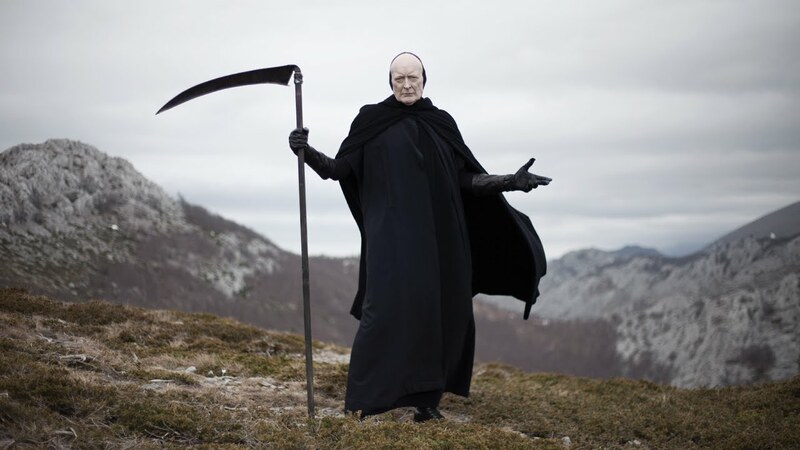 To highlight this huge problem and to promote UNICEF’s solution, we caught The Grim Reaper on film, dancing and singing about his favorite things.